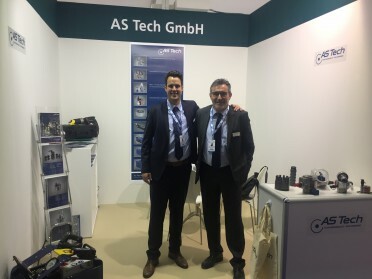 AS Tech Industrie- und Spannhydraulik GmbH - English - ADIPEC – Thank you! Thank you for visiting us at ADIPEC 2017. We look forward to joint projects!